International theatre company of Declan Donnellan and Nick Ormerod, currently performing work in three languages. Get notified when Cheek by Jowl has a new show up. 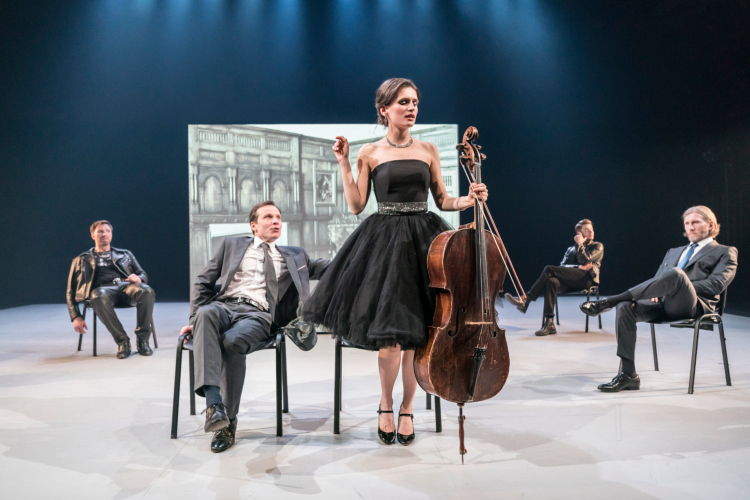 Cheek by Jowl reunite with Moscow Pushkin Theatre ‘so electrifyingly intense they make your hair stand on end’ (The Times) for the first time since Measure for Measure in this outrageous dark comedy. Get notified when Cheek by Jowl has a new show up. Never miss out.